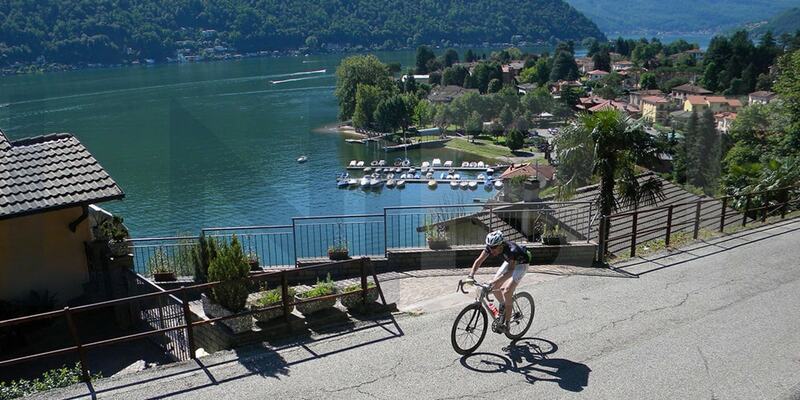 We believe in the idea we can transform the Northern Italy’s Lake District in a cycling holiday destination for riders who are coming from all over the world and in a holiday place for non-riders as well. 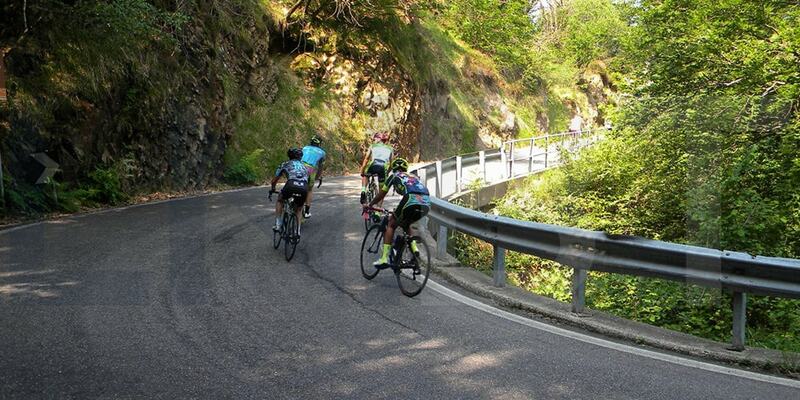 The Lake District in Northern Italy is the most equipped, enjoyable and flexible road cycling area in Italy (1,600 km – 1,000 mi). 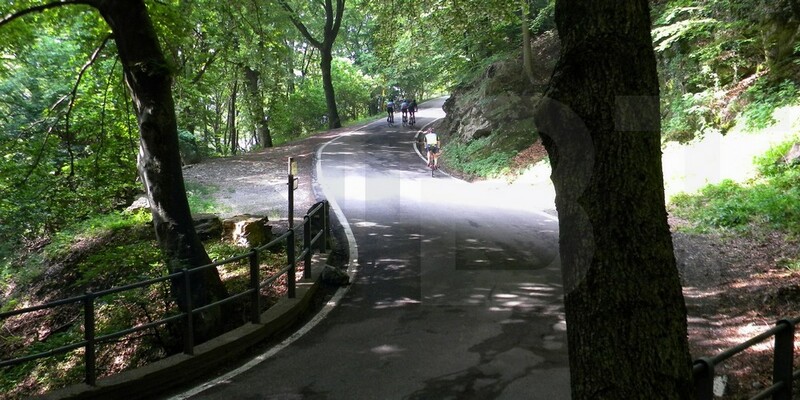 We love to ride by bike for fun without forgetting to enjoy what the Northern Italian Lakes have to offer: narrow climbs, fast downhills, ancient villas, parks, churches and hermitages which were built from Sixteenth Century to the Nineteenth Century, exibitions, history, art, culture. Not only biking here during your cycling holiday. Biking brings all of us together, and helps us find a common point of view on the bike tour. We believe that one of the greatest sources of pleasure is what happens during a ride and around a table when you come back to the hotel for the post ride lunch.